The Congress was a great success. 250 people attended from all over Wales and across the globe. “By opening up the possibility of new ways of regarding the experience of voice hearing outside of the medical model we are creating more accepting and hopeful ways of considering so called psychotic experiences as meaningful and resolvable. By involving users and carers creatively in the decision-making process in terms of policy, legislation, healthcare system and evaluation, we can bring about a more sensitive and humane approach to mental health in the western world. I believe that the lessons learnt over the last thirty years by the Hearing Voices Movement have much relevance to mental health services across the world. 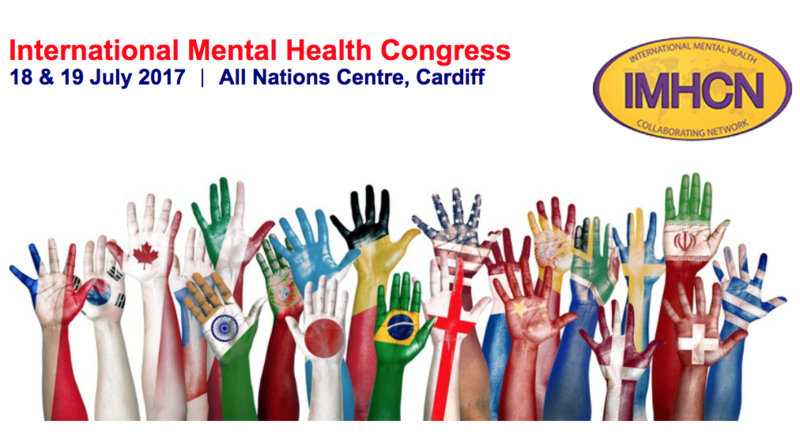 Furthermore, ensuring that the experience of people with lived experience is at the centre of thought and action in the recovery process is crucial to the successful development of emancipatory and effective mental healthcare systems …..
…. A principle lesson from my experience is the importance of encouraging voice hearers to talk and share experiences. The voices are not in themselves the problem, it is our relationship with our voices that can at times be overwhelming. A selection of photographs of the event can be seen here.